After months of silence, the ShadowS3C h*ckers announced their presence by h*cking a Mexican Government website and dumping the whole database online. According to SecurityAffairs, ShadowS3C breached the Institute of the Registral Function of the State Mexico (FREM) and leaked personal information of users including passport info and other sensitive documents. Those files were dumped in this link. 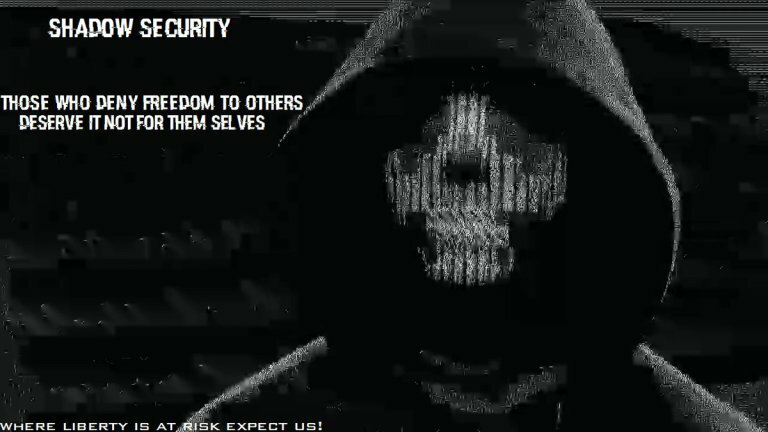 The h*ckers who were formally known as Hacktivists and were known to participate in taking down IS are now involved in different things other than their initial goal. More of their attacks are now focused towards governments of the world of which they say are in their "Blacklist". SecurityAffairs had an interview with one of its member Gh0s7 who said that the attack on the Mexican site was just a figment of what is to be expected in the future. “This leak is just a simple demonstration for our future attacks. We will be leaking more gov and private corps.” Gh0s7 said.